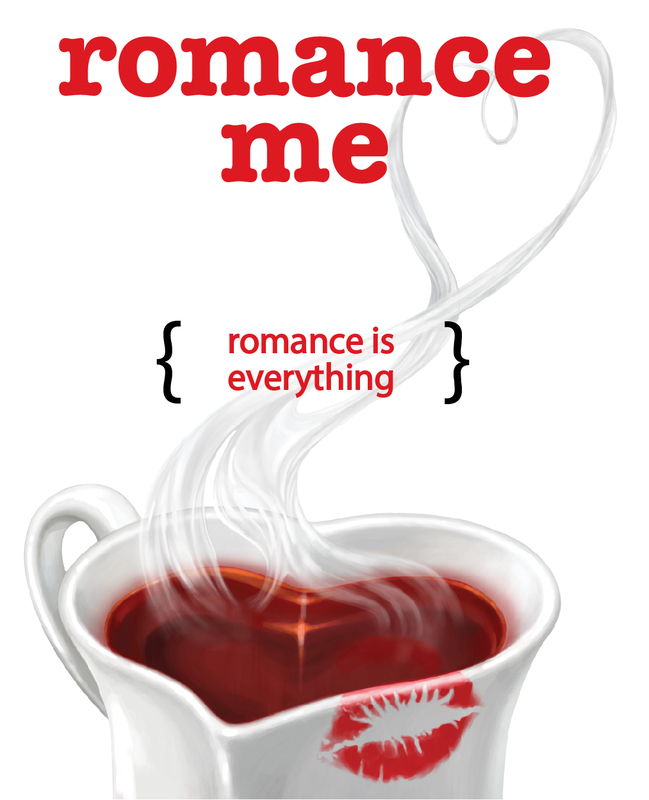 Our Romance Me® blend is a colourful, tasty and eye-pleasing fruit tea with a bit of spice. This fruit blend impresses the palate with a well-orchestrated combination of finest natural vanilla and the typical sparkling fresh orange taste. Cardamom, coriander and pink pepper give a lightly spicy final note. 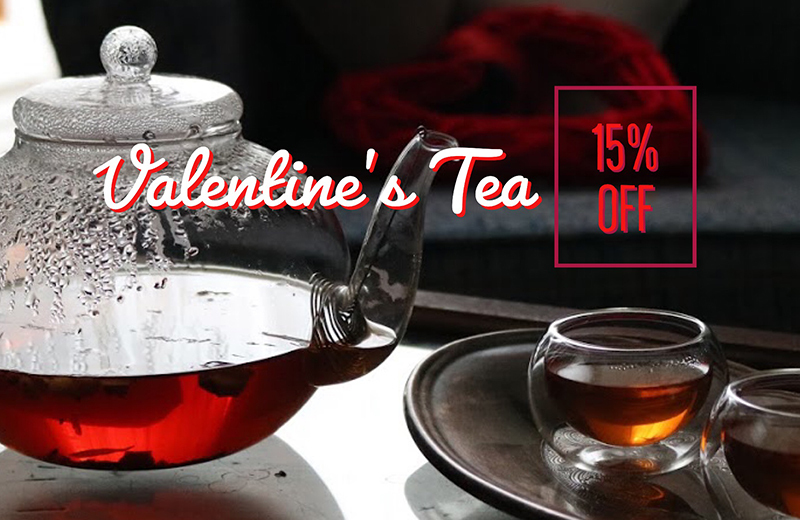 Enjoy this special tea with your special someone throughout the year. Romance Me® Contains macadamia nuts, almonds. Colourful, tasty and eye-pleasing fruit tea with a bit of spice. This fruit blend impresses the palate with a well-orchestrated combination of finest natural vanilla and the typical sparkling fresh orange taste. Cardamom, coriander and pink pepper give a lightly spicy final note. Ingredients: Apple bits, hibiscus, grapes, rosehip peels, citrus peels, flavour, cardamom fruits, macadamia nuts (macadamia, sugar), chopped almonds, coriander, pink pepper, extracted vanilla bits.